Simple but effective grassroots projects are helping bring people together from both North and South Korea. 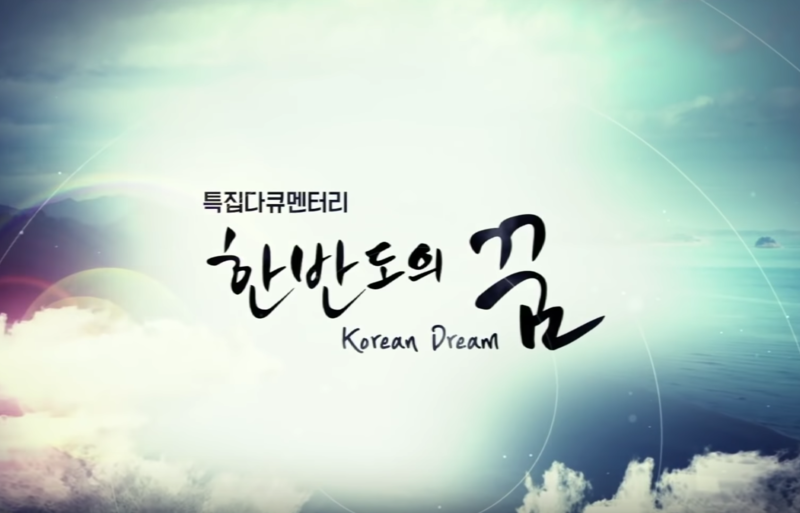 The South Korean Entrepreneurs for the development of North Korean Defector Entrepreneurs is one such group that is providing opportunities for Koreans to work together. Such shared experiences are connecting Koreans from both sides of the 38th parallel, setting important groundwork to envision a future of shared prosperity on a reunited peninsula. In addition to the political and social challenges, economic collaboration will be one of the most urgent challenges that a newly reunified Korea will have to address. People-to-people connections and civil society engagement will be crucial in addressing such complex challenges. It is with this understanding that initiative like the Entrepreneurship-Networking-Mentoring program are providing more than economic capacity building for North Koreans, but also a place for relationships to form between North and South Koreans. As Koreans begin to see each other as one, tied together by their shared history and familial bond as a once-united people for thousands of years, new opportunities will emerge. 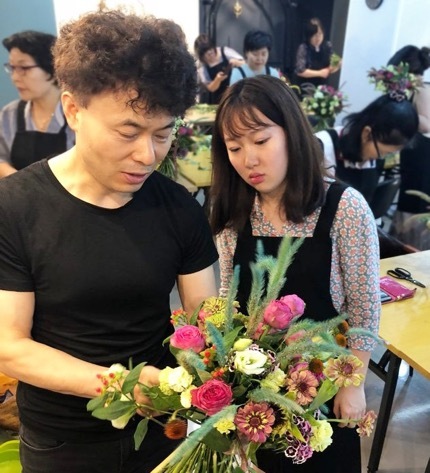 Fragrances of roses and carnations filled the air as Myeon Oh, owner of OhMyeon Flower Art Institute, explained the essence of flower arrangement to his class of North Korean women defectors. The beauty of the scene is deeper than the simple yet stunning arrangements. Such an opportunity to watch the florist and create arrangements of their own is an opportunity these women would have never had in their previous lives in North Korea. 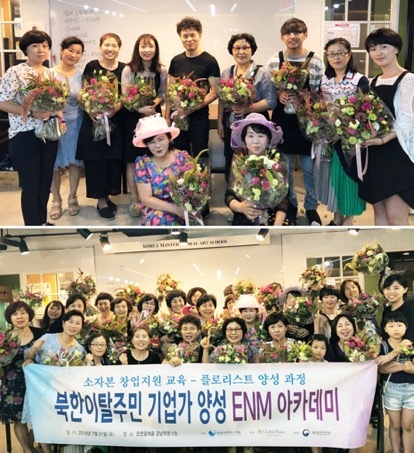 The florist class was part of a series of professional technical training courses within the multi-year program, North Korean Defector Entrepreneurship Training ENM – Small Capital Start-up Academy. 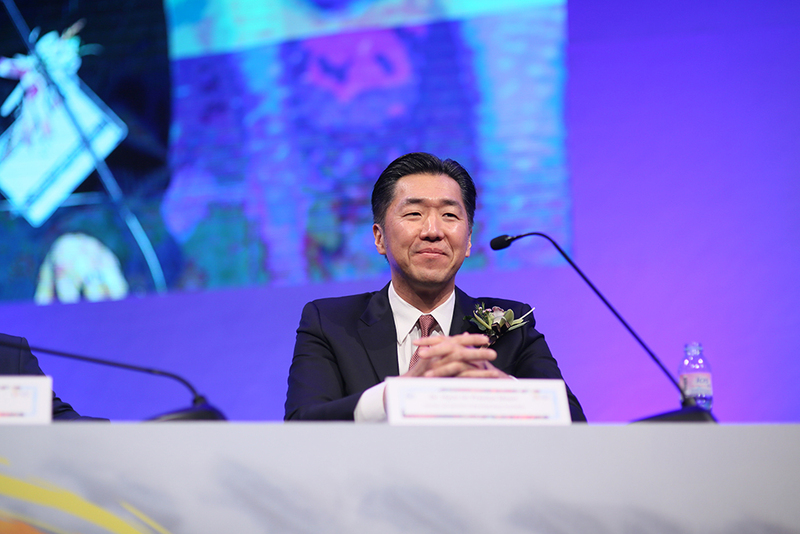 Global Peace Foundation (GPF) and Action for Korea United (AKU) were co-organizers of the program, which has been sponsored by the Ministry of Interior and Safety since 2016. The Academy provides technical skills and business management training for North Korean women defectors seeking to start businesses of their own. Given the lack of such opportunities in the North, this training becomes critical for those to find footing in a world so drastically different than the one they once knew. The florist course covered topics ranging from the florist industry at large, distribution and management, along with the hands-on experience of arranging flowers. The challenge of adjusting to everyday life in the South is undeniable for all North Korean defectors. The loss of their familial bonds are compounded by a need to start over in terms of adjusting to cultural and social differences that they encounter in the South. Transitioning into society, much less to conduct business in South Korea, becomes overwhelming for most. To fill this widening gap, GPF Korea and AKU are helping these women defectors build confidence and hope for their future, rebuilding their lives with a sense of belonging and an entrepreneurial spirit. Prior to the divide of the Korean peninsula, the people of the North and South had lived as one people for thousands of years of Korean history. Through facilitating and empowering local grassroots engagement, AKU is reviving the ideals of the Korean people and with it, a vision for a unified Korea.